So, the question was popped, the night was long and romantic, and the time for planning what you’ve been dreaming of forever has finally arrived. First, congratulations are in order! 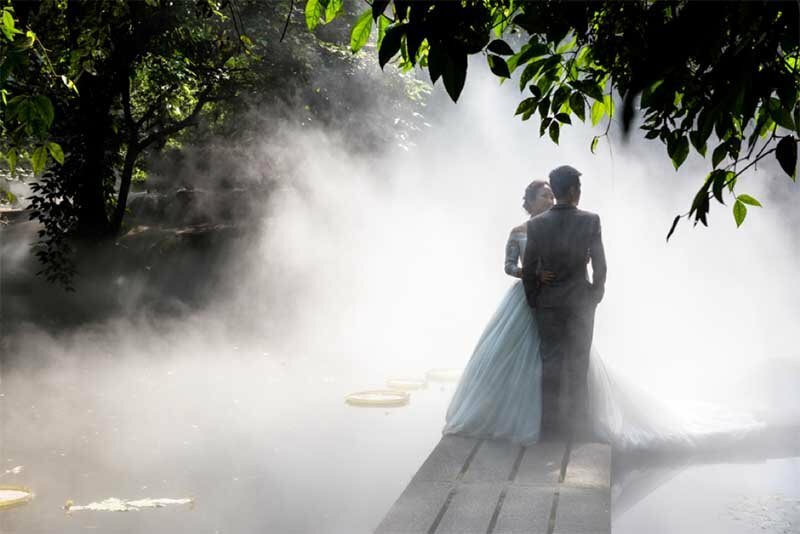 Second, we won’t lie to you – planning a wedding will be exciting, sometimes frustrating, but overall, the most thrilling experience of your life. And, if you’ve already asked your family and friends to save the date for spring, you’re in for one sensational ride! Here’s how to plan the special spring day and make an exit that will be remembered for years to come. Fresh and odorous, the spring air always evokes romance, so why not say your vows under the open sky? Spring is simply made for outdoor weddings, and those open so many possibilities that your head will now spin from both pollen and nuptial bells. Bright, sunny days of the season are amazing for receiving your guests in the park or garden or planning a ceremony by the lake. Just think of the swans and swaying willows! Then again, spring weather has a nasty manner and the skies can turn cloudy even before you say I do. 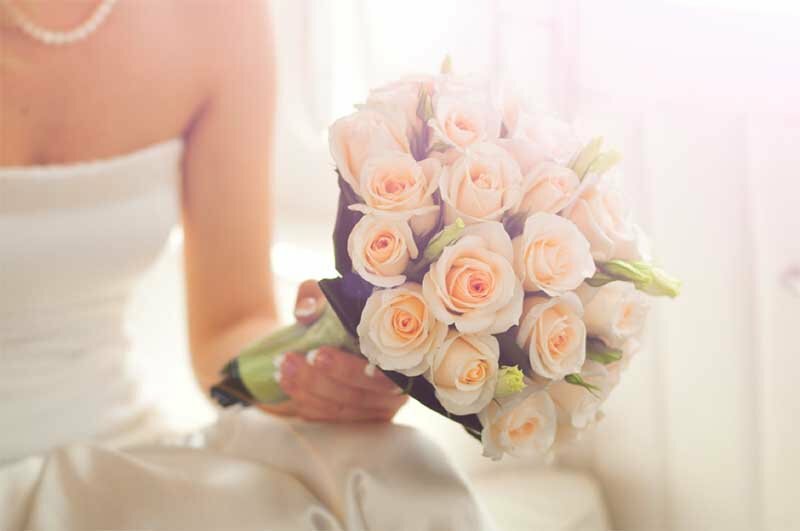 May flowers can look just as endearing when arranged for an indoor ceremony, so be careful and consider all possible options before you make the final decision. And, lucky you, since the options for a white spring wedding are always inexhaustible. 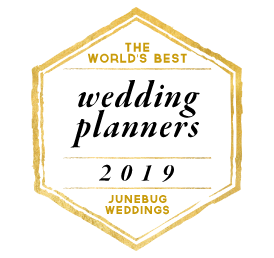 Being so, a lot of merry couples choose to book their special day for a date between March and June, and wedding suppliers know that pretty well. 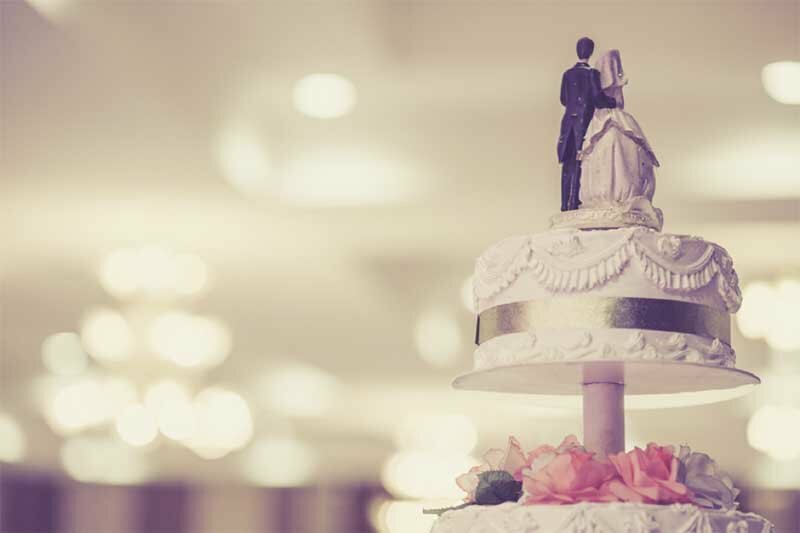 That’s why spring is the most popular season for wedding fairs as well, and a perfect occasion to plan the day without having to spend your entire family savings. On the other hand, you’ll have to be very calculated and strategic. 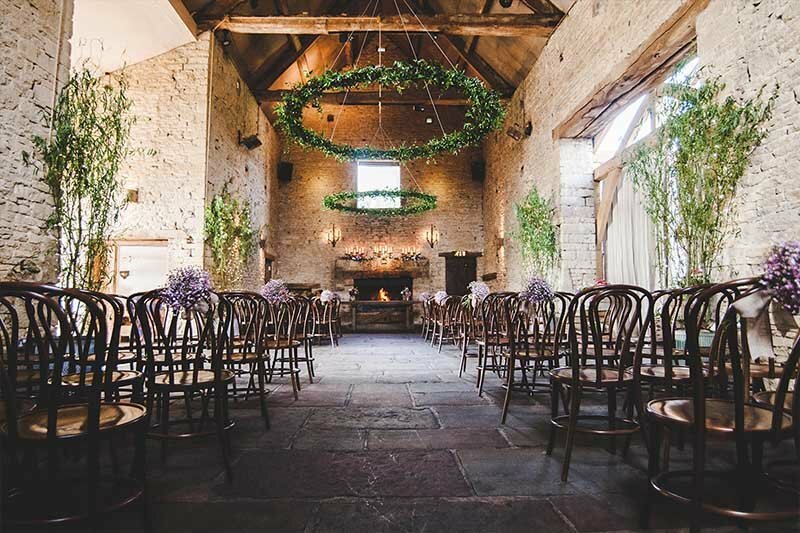 Most wedding venues are booked during spring months, months in advance, which is why this should be the first thing on your list. 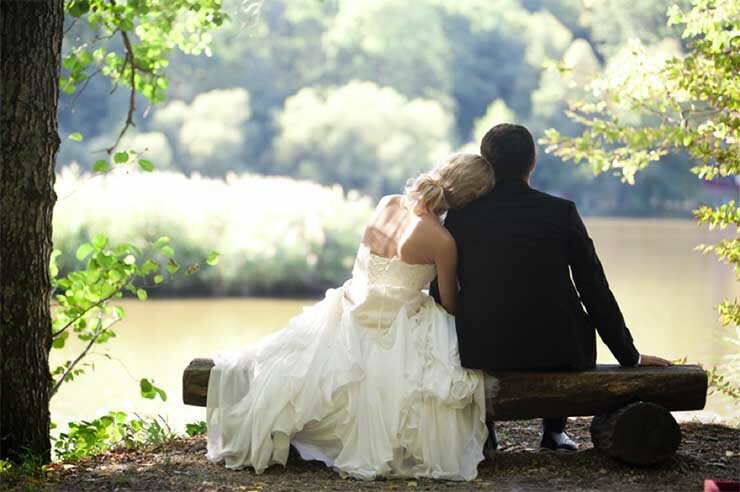 Choosing the perfect wedding location is not easy, but try not to spend a lot of time in deciding the venue. Leave a deposit as early as you can instead, and plan the rest of the ceremony accordingly. 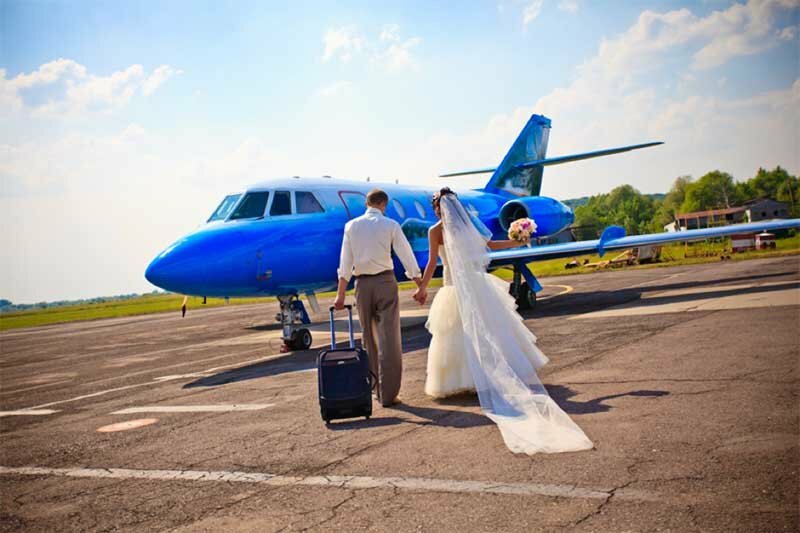 Wedding trips are another idea that works wonderfully with spring nuptials. Even if it’s still rainy in your country, Europe is magnificent at this time of the year, so think about making your guest list shorter and your wedding a lot more special in return. 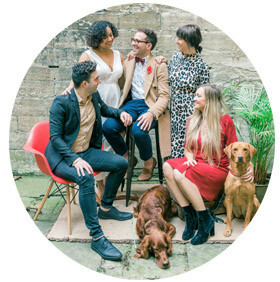 Of course, planning a wedding outside of your hometown, let alone outside of your country, is always hard, and you’ll have to consider the state matrimony laws and plenty of other factors before you decide to tie the knot somewhere abroad. The undeceive spring weather allows you to play around with the loveliest of bride’s toys, but urges you to stay open to changes as well. In terms of a wedding theme, you can hardly pick a more endearing season – everything blossoms in spring, which means that you can shower your wedding venue with cherry blossoms, peonies, sweet peas, lilacs and tulips, all equally delicate and elegant. Whichever you choose, you won’t feel limited with colour schemes, which is something to look out for! We’ve already reminded you that planning a spring wedding means that flowers possibly won’t be the only thing raining down. Even if you choose to play it safe and book an outdoor venue, you’ll still want some of the photos taken outside, and even the best photo editing service won’t be able to Photoshop the mud out of your gown if something goes wrong. Be sure to check the weather forecast before you set the date, prepare for the unpredictable just in case, and remember that a little rain on the wedding day is actually good luck. After all, there’s so much to be exhilarated about! There’s the happily ever after, of course, but there are also all the seasonal DIY details that you can adorn your special day with. From centerpieces to wedding favours, every little piece of decoration will be freshly picked, dainty and sophisticated, just like the budding season itself! When it comes to colour schemes, the spring allows you to choose whatever your heart desires, but we suggest soft, pastel palettes like cream rose, ivory, rain, coral and ash wood. Whatever you choose, it will go brilliantly with your lace wedding dress, and that’s all you could wish for! Before you let all those fragrances, textures, and nuances carry you away, write a note to yourself to remind you of how weddings are a celebration of love. Like relationships themselves, nuptials can never be entirely perfect, so allow you to have fun and enjoy the process! Nice list of advice very useful and helpful. Keep sharing. Excellent tips. Weeding in spring is really a time of marriage.